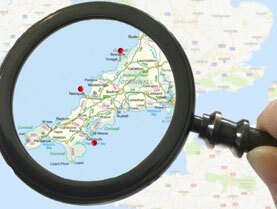 With over 300 miles of coastline, Cornwall is a fantastic place for sea fishing. 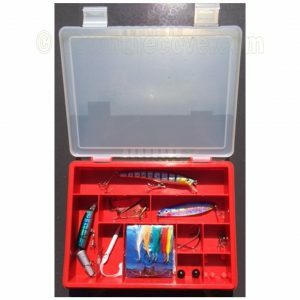 We can help with fishing equipment, shore guided fishing, finding a boat trip or simply providing jargon free information. 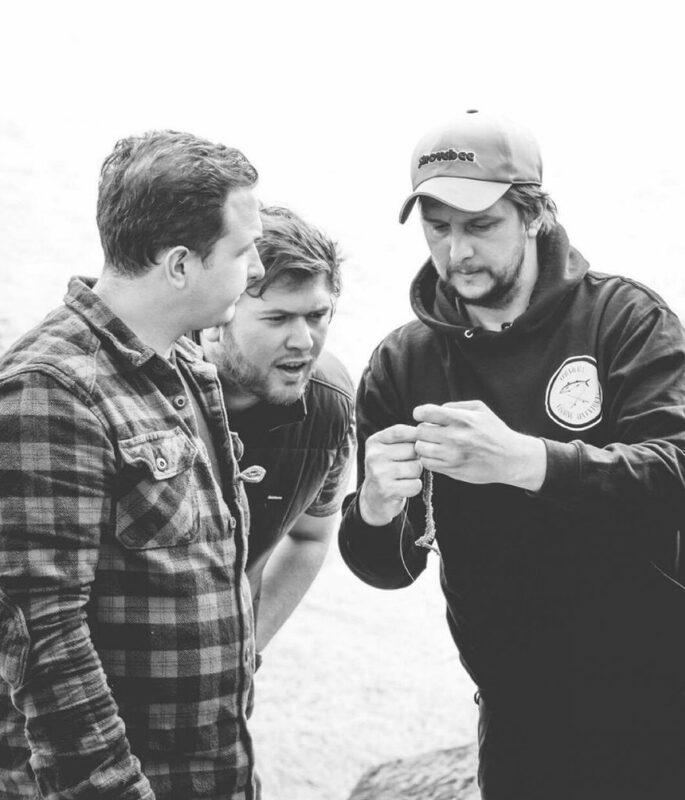 If you’d like some help to get started or you’re looking for some tuition to improve your fishing skills, we can arrange this for you – either on a one to one basis, in a family group or as part of a fishing adventure. 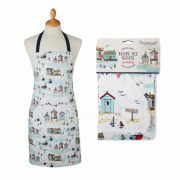 These are mainly shore based so ideal if you’d rather not go out on a boat. 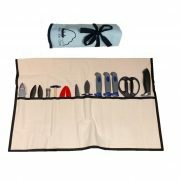 Using our local knowledge and experience of sea fishing, we have designed a range of bespoke sea fishing kits ranging from starter travel kits to deluxe sets including everything a novice fisherman could wish for! 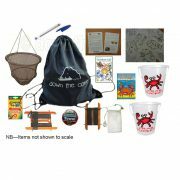 Our kits only contain equipment that you’ll need for sea fishing in Cornwall – they are not full of items you will never use…. 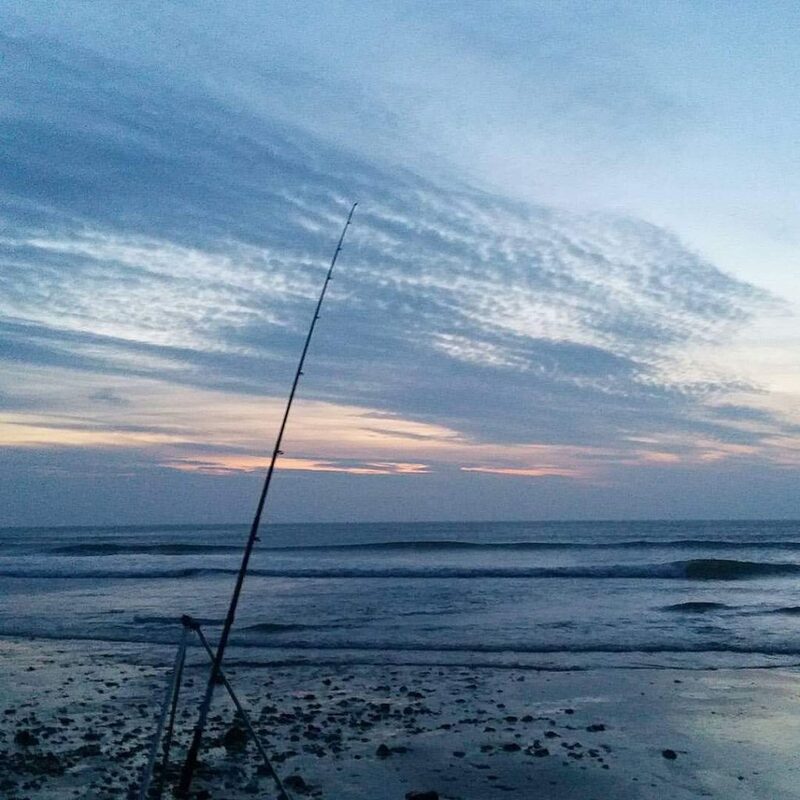 There are many beaches around Cornwall that are great places to fish from and in particular if you are after flat fish or bass. 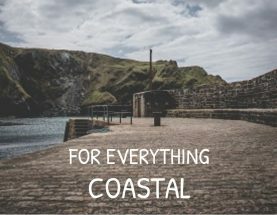 The north coast of Cornwall has some very large beaches that are perfect for fishing but the disadvantage is that they are also a popular place for families and surfers wanting to enjoy the sand and surf. 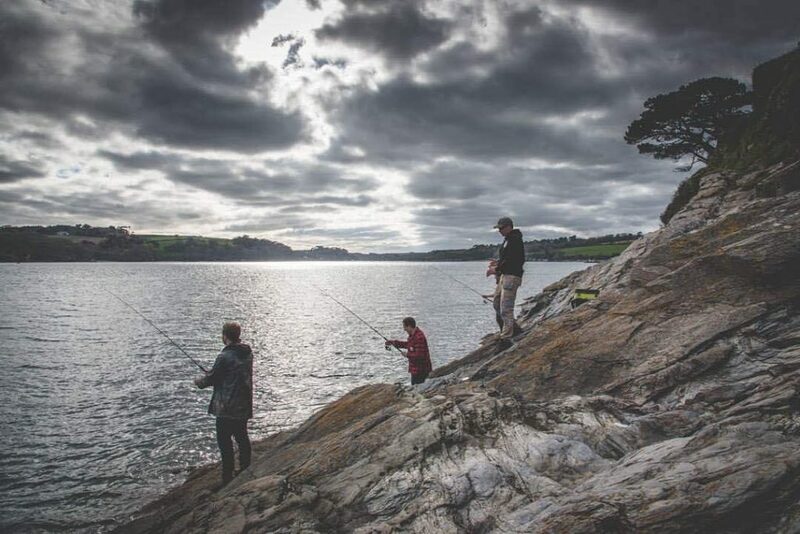 If you want to fish from the beaches during the summer months it is better avoid the busy times and stick to first thing in the morning or in the evenings when the beaches are quieter. 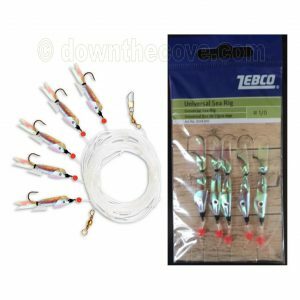 The usual fishing method from the beach is bottom fishing (see below) although don’t be afraid to try plugging or spinning as these methods can also be very successful especially for bass. Cornwall’s coastline provides an abundance of rocks to fish from although some places are difficult to access and are not recommended for the novice climber. It is also important when rock fishing that you are aware of the tides and state of the sea. Do not try and retrieve lost gear when fishing from rocks. We would recommend that you do not go rock fishing alone. 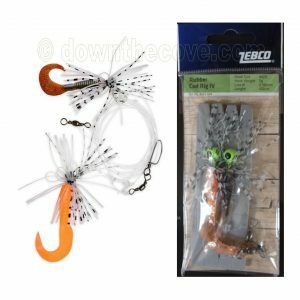 The usual fishing methods from rocks are float fishing, spinning or plugging. 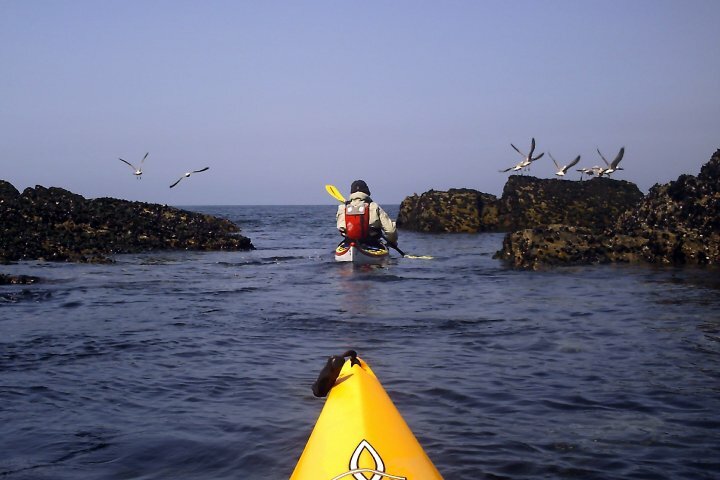 Fishing from a kayak is a very popular and enjoyable pastime around Cornwall. We are currently working on a new section for the website which will have specific information for kayakers. Harbour walls and piers provide the best places for novice anglers as they are safer. You will usually find fellow anglers at these locations so they are good places to gain local knowledge. Harbours and piers will normally be busier in general and care should be taken when casting so that you don’t catch a bystander! 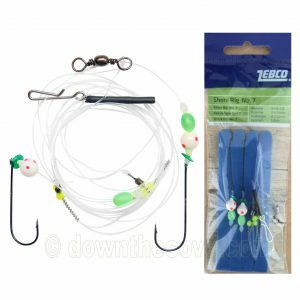 The usual fishing methods from walls and piers are float fishing, spinning or plugging. 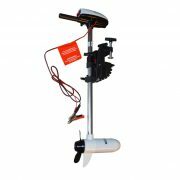 Boat fishing broadens the horizons and will normally give opportunities to catch a greater variety and larger fish. 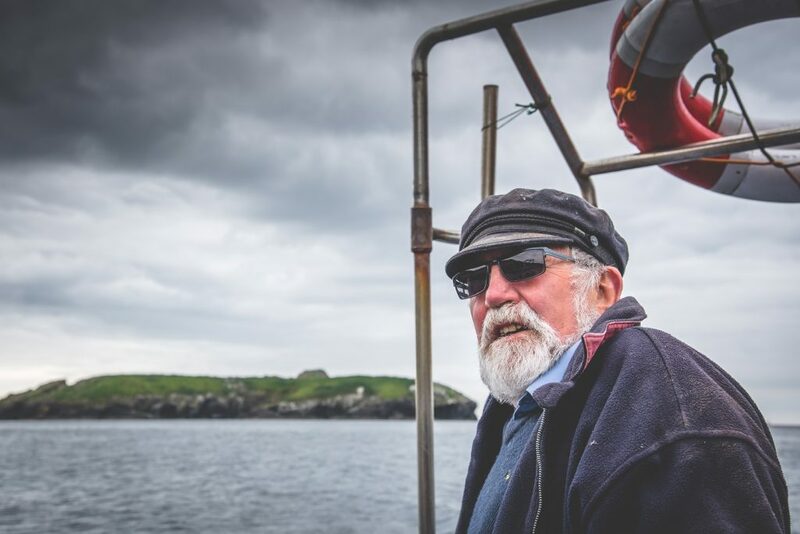 We would only recommend boat fishing if you go with a local boatman who knows the area. 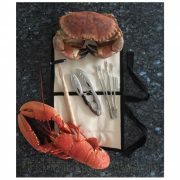 At present on this site we have concentrated on the most common species of fish caught from the shores of Cornwall. If you fish from a boat offshore, you will catch other species too. 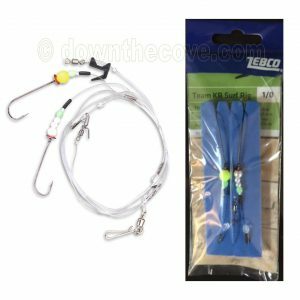 Plugging is very similar to spinning but many of the plugs have got more than one treble hook and also they are set to dive to a certain depth. Many will float when you stop retrieving. A lot of plugs have rattles inside that attract the fish. 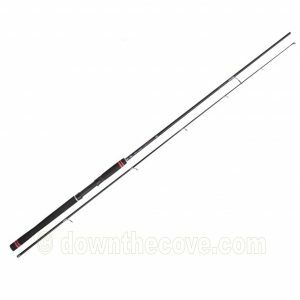 Float fishing is a good fishing method for harbour walls and piers. 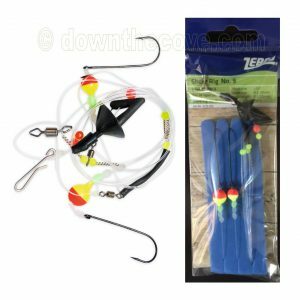 By altering the position of the float on the line you can set the hook to whatever depth you like depending on which species you are aiming to catch. Simply wait for the float to move and bingo! 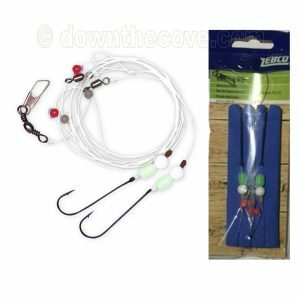 For free lining you need a rod, reel, light line and hook. 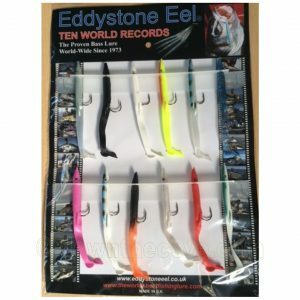 To free line you bait your hook with, for example, sand eel, lugworm, mackerel strip or sprat and cast the line out gently and let the line out gradually as the bait sinks. When you think it has hit the bottom wind it in very slowly. 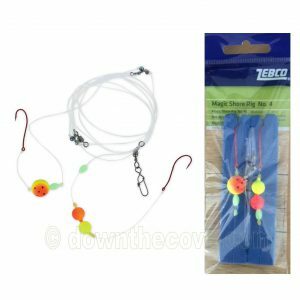 This is not a conventional rig but is very effective, especially in the evenings when the fish move in closer to the shore as large bass will venture in close to shore. 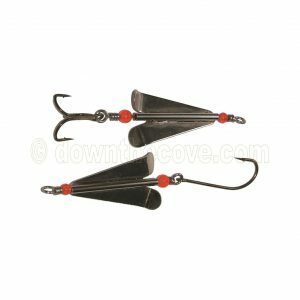 Many mackerel, plaice, bass, trigger fish and large pollack have personally been caught using this method. 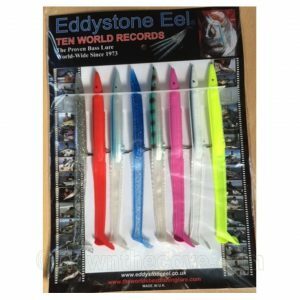 Spinning involves using a lure such as a spinner or eel (for example the Eddystone Eeel). Cast out the line and then retrieve slowly. 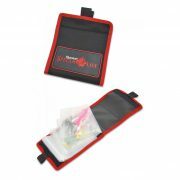 The lure will appear like a small swimming fish in the water and will attract your catch. 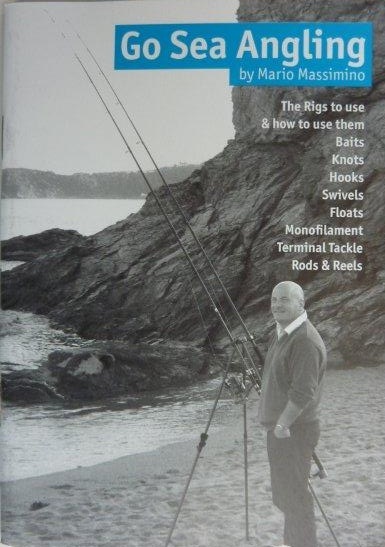 This is a method of fishing using weights, hooks and bait and is mainly used for fishing from beaches. 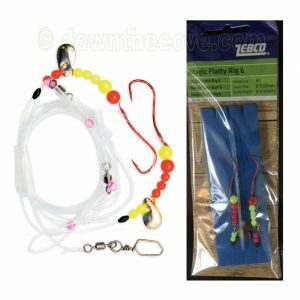 You can use lots of different weight/hook combinations and these are called rigs. Examples of rigs are the ledger, the pennel, the paternoster and a trapped swivel rig. 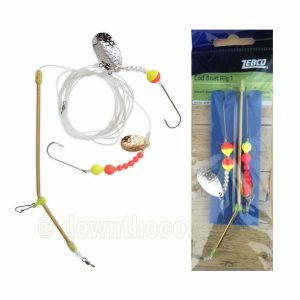 Pre-assembled rigs are a good option and we supply a large variety of different ones depending on which species of fish you wish to target. Also called soft crabs, peeler crabs are the crabs that have just lost their shells and they make excellent bait for all types of fish. These crabs will hide while they are waiting for their shells to harden so the best place to find them is under rocks at the low water mark in estuaries such as Falmouth, Helford or the Camel. Frozen rather than fresh sand eel is better as the scent trail improves with frozen eel. 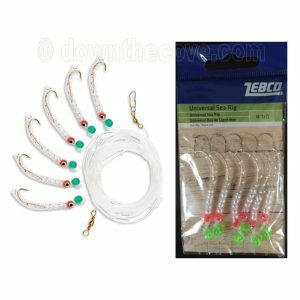 This is readily available in tackle shops. 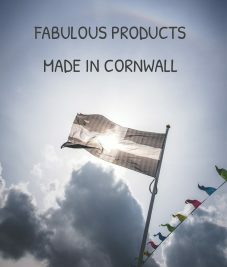 The most common worms around Cornwall are lugworms although you can also get other varieties including ragworms. You can dig for worms at any time of the year. 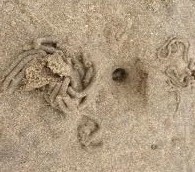 At low tide look on the sand for signs of worms as shown below and then dig between the squiggles and the hole and you will find the worm. Please do take note of any signs before you dig for bait as not all places allow digging. 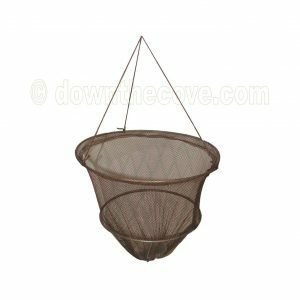 If you are fishing from a harbour or pier try using a drop net to catch some bait. 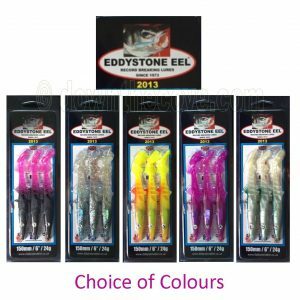 This provides excellent results as the small crab, prawns etc that you catch in the net will be the same food that is attracting the fish to the wall in the first place. To use a drop net, simply put some bait in the net (this can be, for example, scraps of mackerel). Then lower the net into the water until it is just above the bottom and then wait for 10-15 minutes before bringing it back to the surface. Safety First! 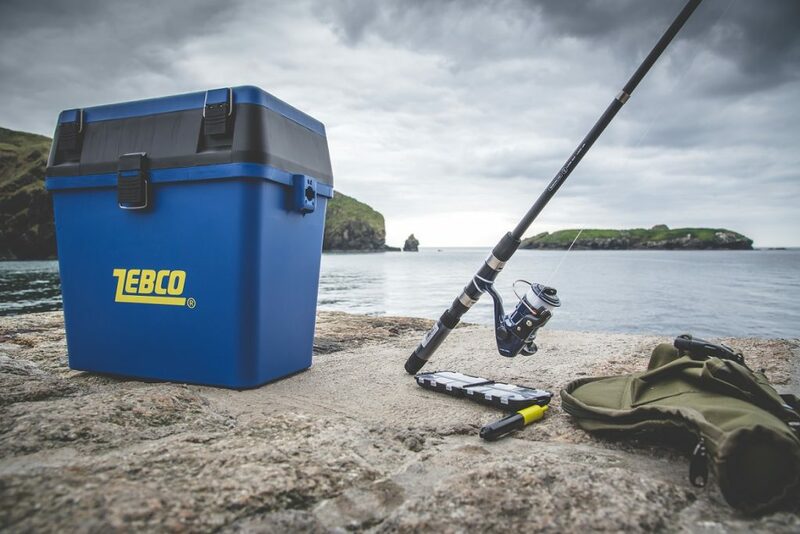 – whatever fishing you are planning to do, make sure you stay safe around the coast. We have some tips to help you on our coastal safety page.